Zimbali Coastal Resort is a coastal forest estate designed with a gentle touch to fit luxury living into the surrounding environment. At Zimbali Coastal Resort, the possibilities are endless: stay in one of two 5-star hotels, play golf on a world-famous golf course, enjoy the blissful tranquility of natural fauna and flora and explore miles of secluded beach. 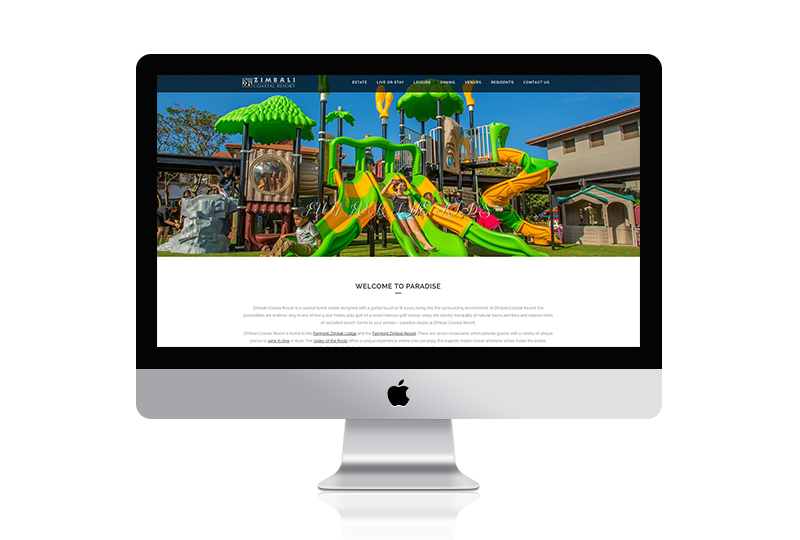 Since the start of working with Zimbali, we designed and developed a responsive website which incorporated information for its residents, as well as visitors.